After 12 years of S2 Exige ownership, I have to report that I have put an order into the factory for an Elise Cup 250. It has been a really difficult decision since I love my Exige so much. It is part of me, and I am part of it. But with 77k miles I felt it was perhaps time to move on. I have fitted some interior comfort features such as footwell lighting, trickle charge point, storage pockets, and usb ports, all of which I will have to go through again but at least I won't have to agonise about fitting a supercharger. I hope you will see the Cup 250 as a natural successor to a n/a Exige and allow me to stay on exiges.com. Colour has been the most difficult decision. Congratulations Steve, great choice. What colour did you go for, or are you not at the point yet? Great choice Steve, always welcome mate! Same colour? I keep thinking about these too! They do look good. Pics when you get it Steve. Well done and a great choice, I owned mine for 10 years before I sold up and I've still been welcome here and I now drive a Clio! 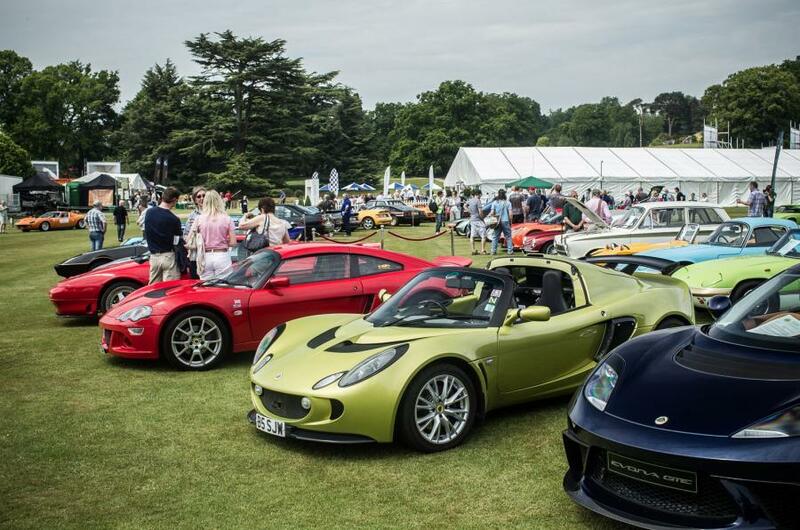 Elise cup 250 is the natural replacement for the S2 Exige. S3 I Exige is a different car. Of all the current Lotus range, this is the car that appeals to me too tbh.